Elvis Presley once said, “I’ll have a blue, blue Christmas.” If he was famous, and he wanted one, doesn’t everyone? Well, this must be your lucky day because Blue Christmas is a fantastic holiday special that features snow falling on a blue backdrop. 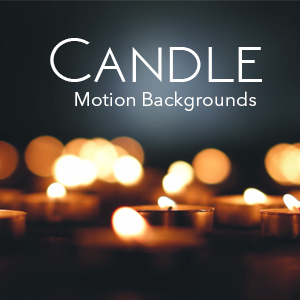 Download this Christmas motion background for only $7.00.